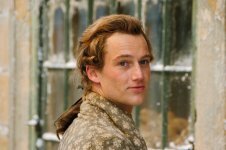 Germany 1772 – the young and tumultuous Johann Goethe (Alexander Fehling) aspires to be a poet; but after failing his law exams, he is sent by his father (Henry Huebchen) to a sleepy provincial court to mend his ways. Unsure of his talent and eager to prove himself, Goethe soon wins the praise and friendship of his superior Kestner (Moritz Bleibtreu). But then Lotte (Miriam Stein) enters his life and nothing is the same as before. 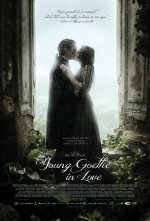 However, the young lovers are unaware that her father has already promised Lotte’s hand to another man.